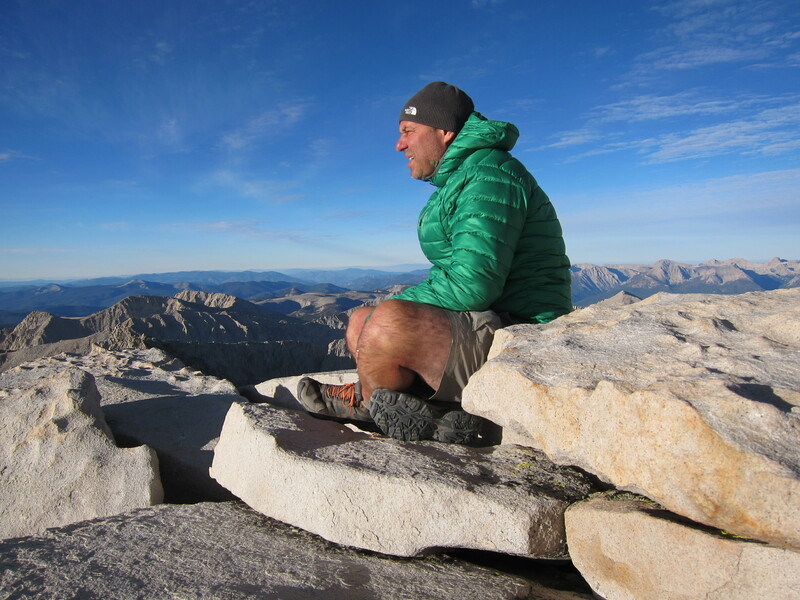 In August 2013, my buddy Dennis and I decided to hike about 70 miles of the John Muir Trail (JMT), summit Mt. Whitney, and have a great time. It took some doing, but it was definitely one of the best hiking trips of my life. Dennis was a trooper. He even carried a 1 liter platypus bottle of scotch for a few days until we decided the extra 2 lbs of weight wasn’t worth it. You really don’t feel like scotch when you’re hiking with a pack on all day at altitude. RIP Laphroaig. SEE THE PHOTOS and COMMENTS.